Can ComfortDelgro Investors Win When Grab Buys Uber? 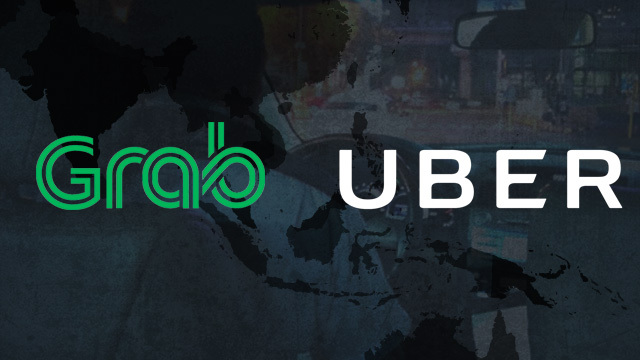 It’s official: Uber has just sold its Southeast Asian business to rival Grab. Can Comfort DelGro regain its customers of taxi service?